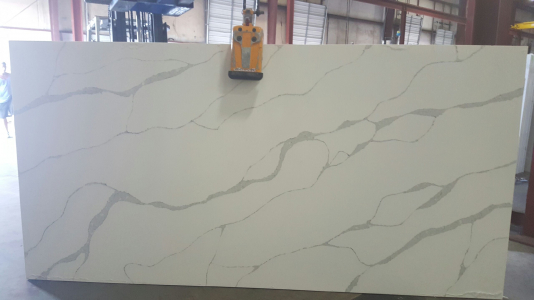 Quartz is an elegantly durable stone with a low-maintenance surface that is ideal for high-traffic areas. This stone offers the look-and-feel you desire. 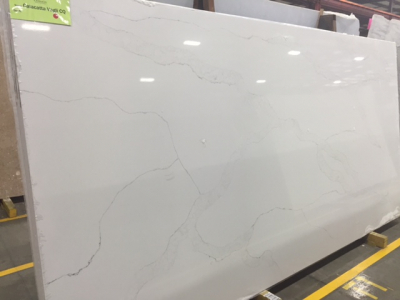 A scratch- and stain-resistant surface, it serves as a good countertop option for natural fabricators, architects, and designers. Peruse a full range of options we have in store for you at our Raleigh, NC based Cosmos facility.